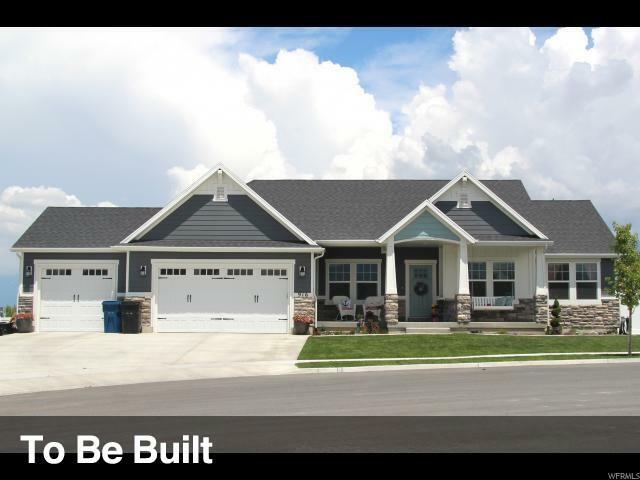 Utah County's fastest-growing home builder! 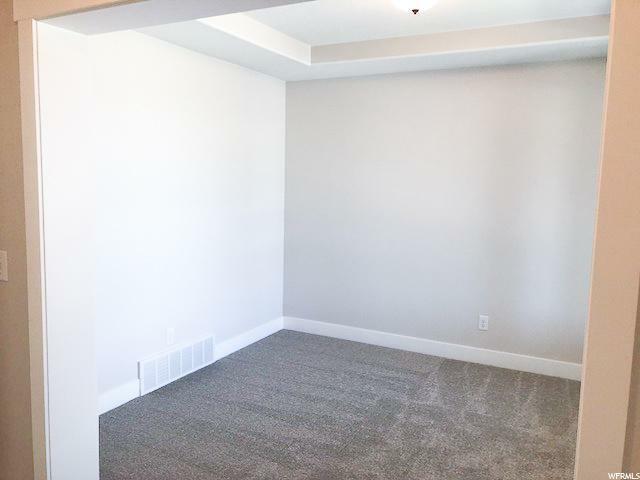 Our McKinley floor plan features the best in standard options, like master and great room vaulted ceilings, a 95% efficiency furnace, two-tone paint, solid knotty alder cabinets with staggered uppers and crown in the kitchen, wood closet shelving, and unlimited options to make your home uniquely yours. 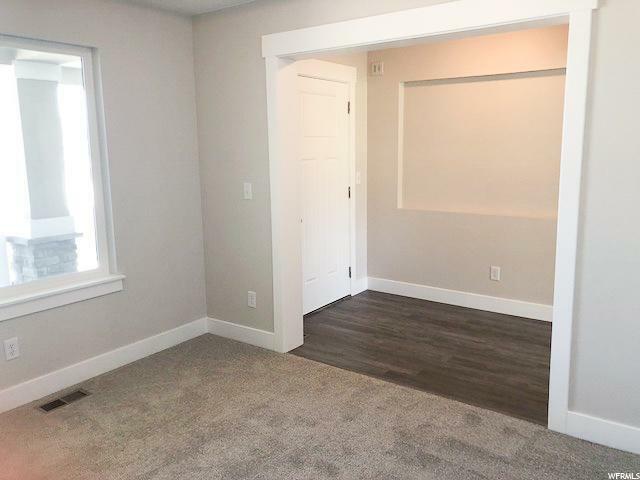 Choose this floor plan or any of our other incredible floor plans. Let our award-winning design team help you arrive at your forever home today! Seller to install front yard landscaping: automatic sprinkler system, sod, and timer installed in the garage. 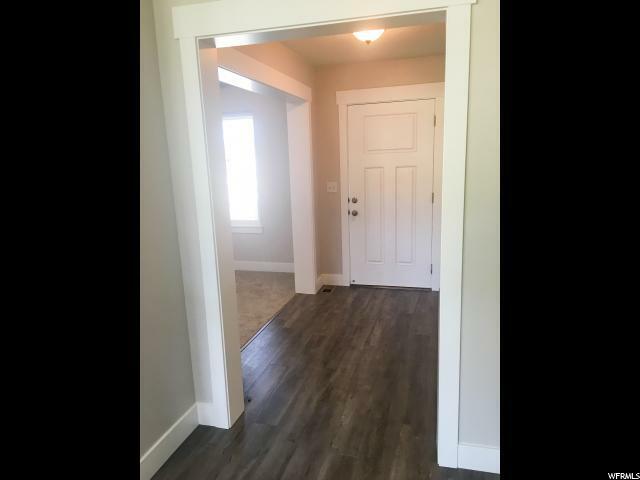 Seller to provide level 1 craftsman hybrid exterior.